Bright aromas. Steely dry with grapefruit and spice sensations on the palate. Zesty acidity in the finish. 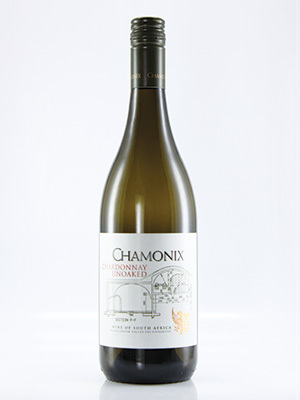 Zesty and dry unwooded Chardonnay.